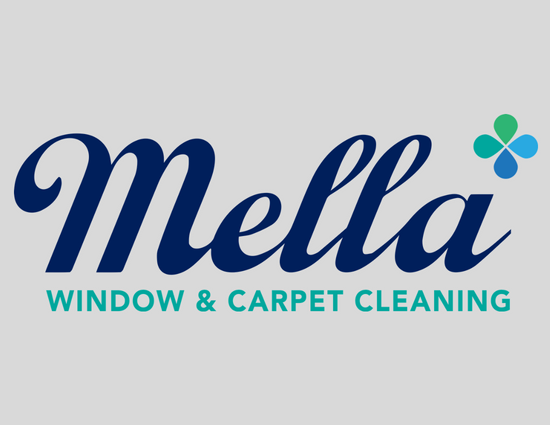 Dalton Guthrie of the South Dearborn Knights was voted the Mella Window & Carpet Cleaning Player of the Week for Week 3, registering 3,418 votes (46.57 percent). Guthrie set the school record with five rushing touchdowns and finished the night with 222 yards on 16 carries as the Knights won their third straight. The junior running back edged out Elijah Williams of Edgewood and Colerain’s Deante Smith-Moore in the voting conducted by TriStateFootball.com. In total, 15 players were nominated with 7,340 votes casted. We will be presenting awards to each of this season’s winners at the upcoming TSF Year in Review Show coming in mid-to-late February (more details coming soon). We take nominations weekly from Friday night until Sunday at 9AM via email, Twitter, and Facebook.